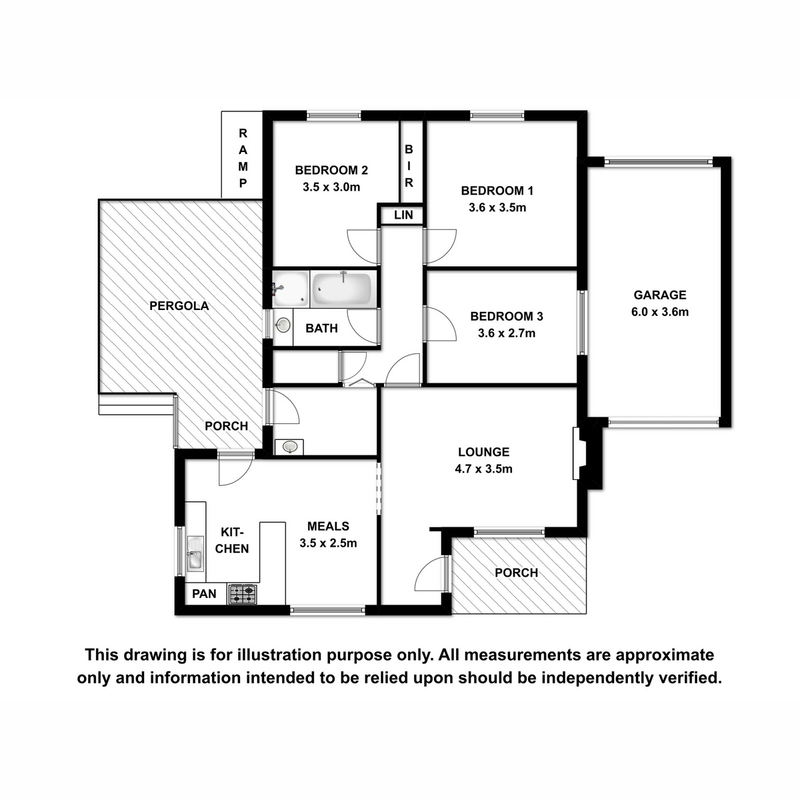 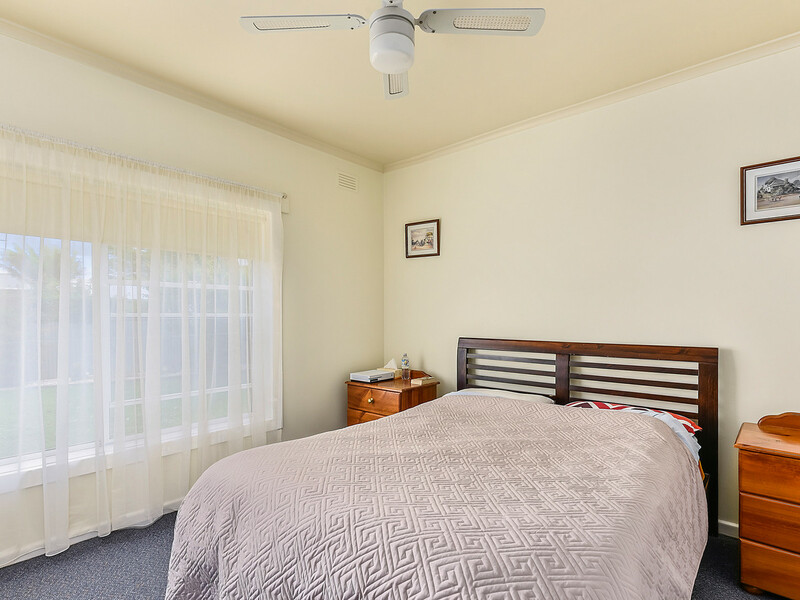 Pretty as a picture this delightful value for money stone home is a great starter for the first home buyer or investor. 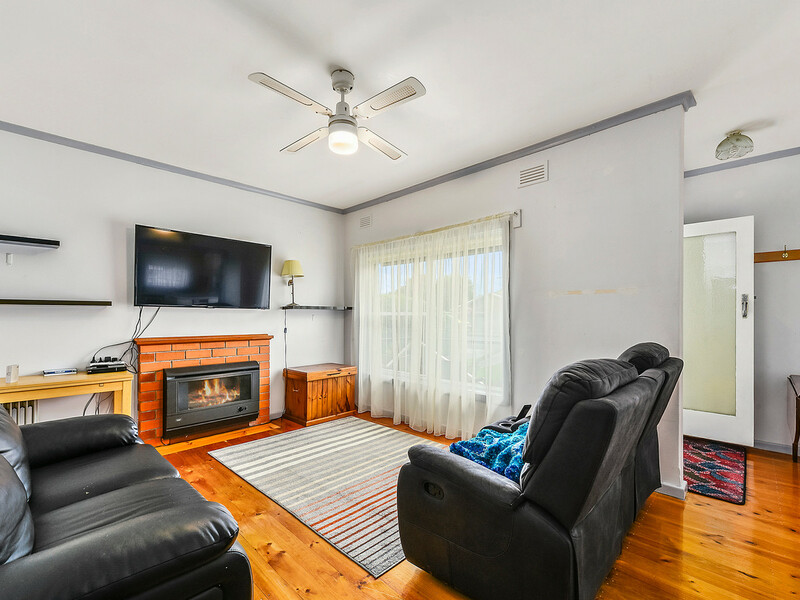 Inside offers cosy lounge with gas log fire, renovated kitchen/dining with electric cooking, three carpeted bedrooms, bathroom with shower, bath & new vanity and separate toilet. 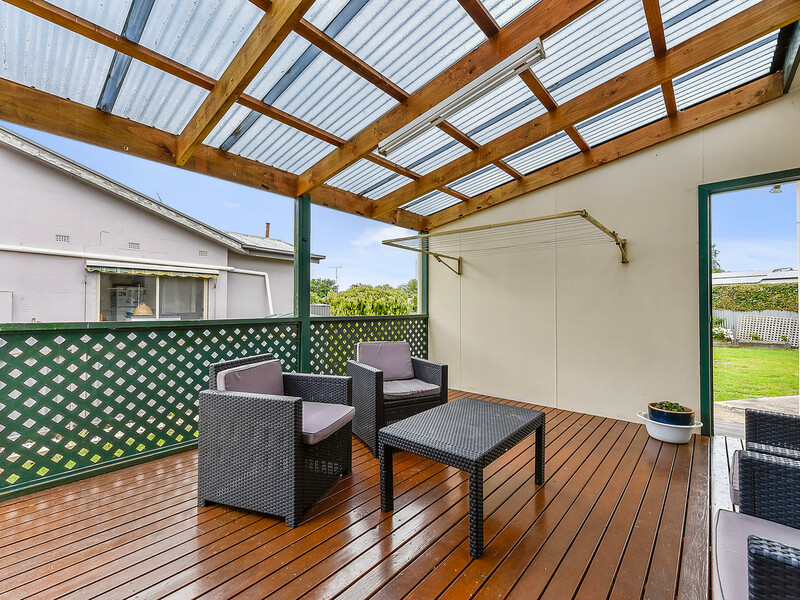 Outside a semi enclosed pergola area is private and the perfect place to sit outside and enjoy the morning sun. 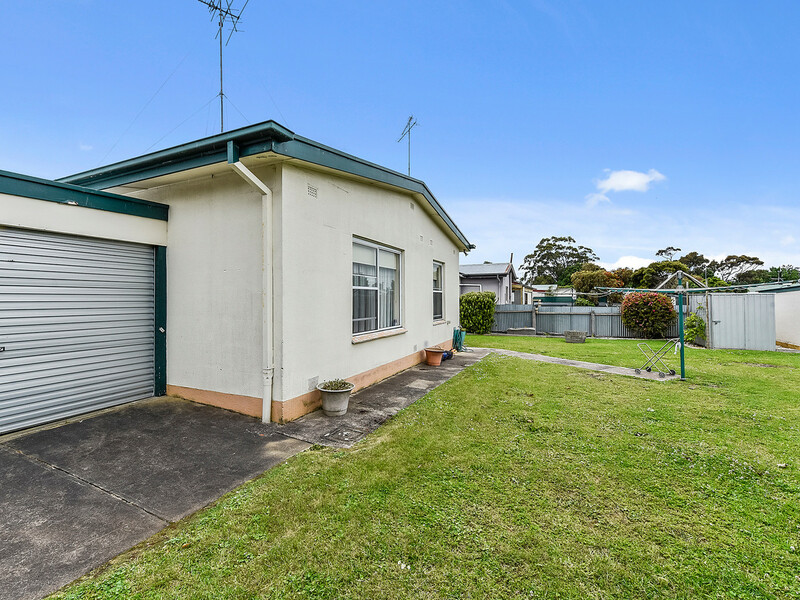 A single under cover carport with remote roller door and drive through entry to the back yard provides convenient vehicle access. 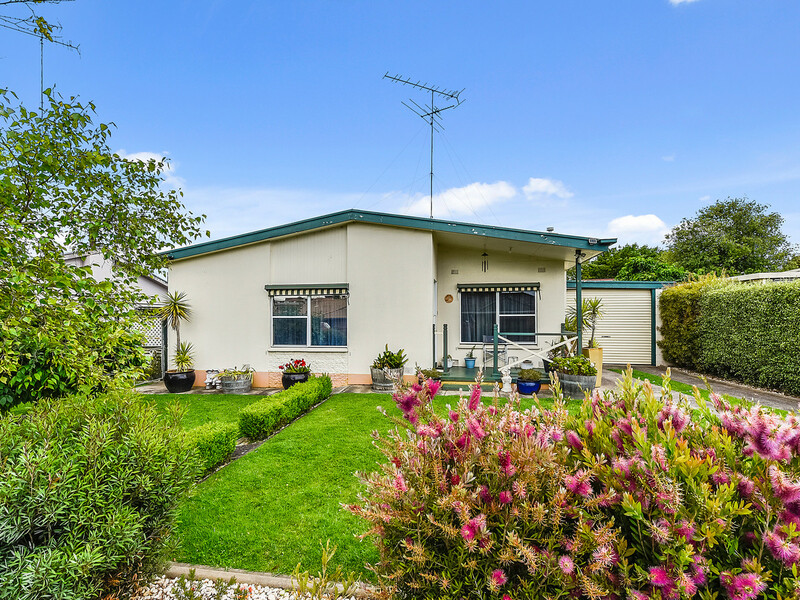 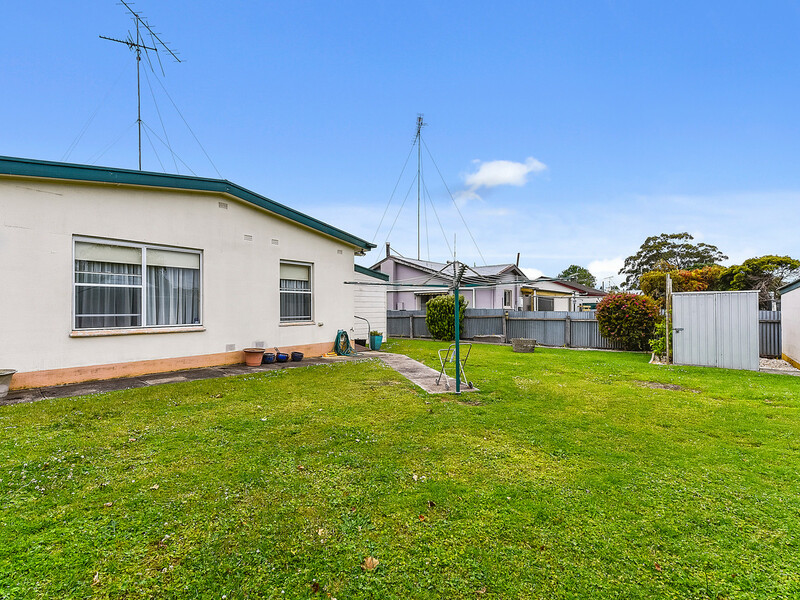 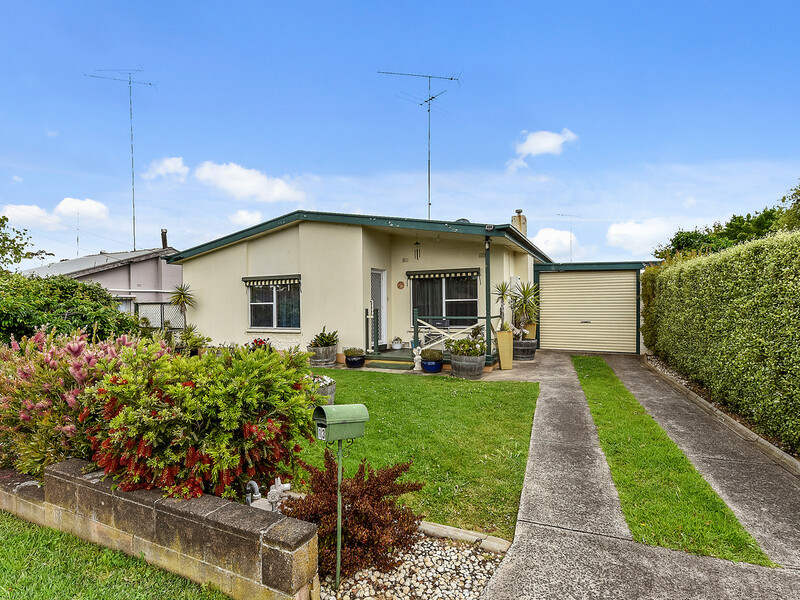 Stunning front gardens, two garden sheds, plus a flat, private back yard complete the home. 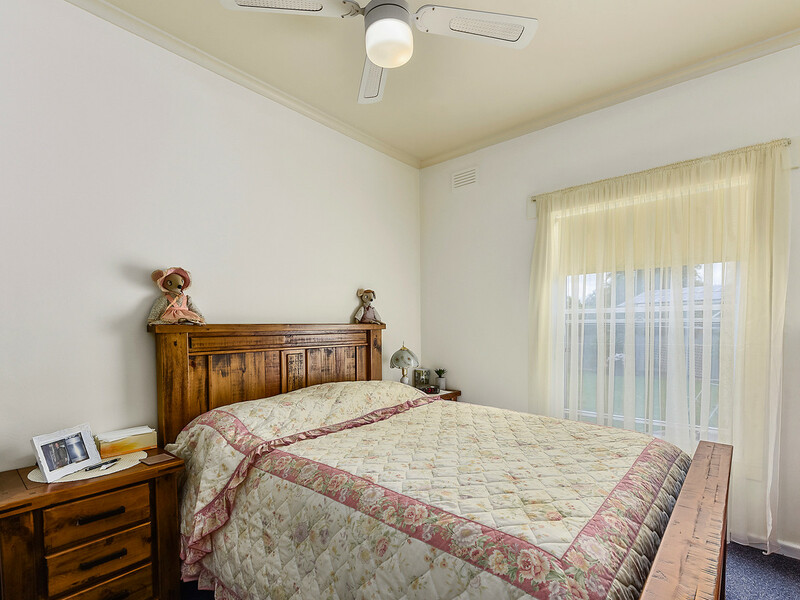 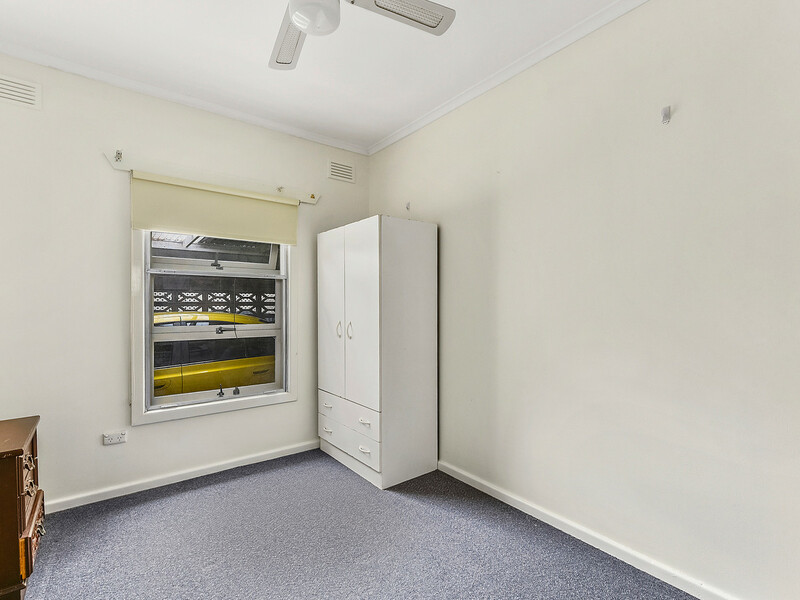 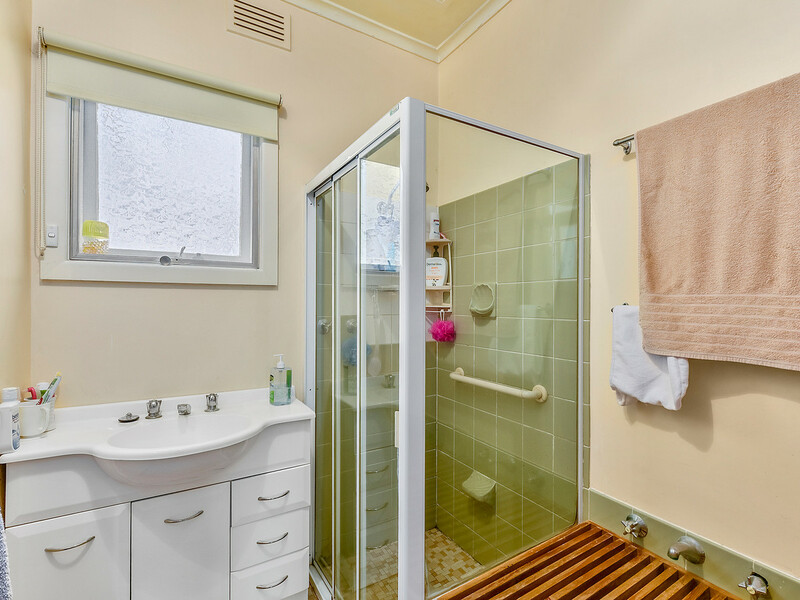 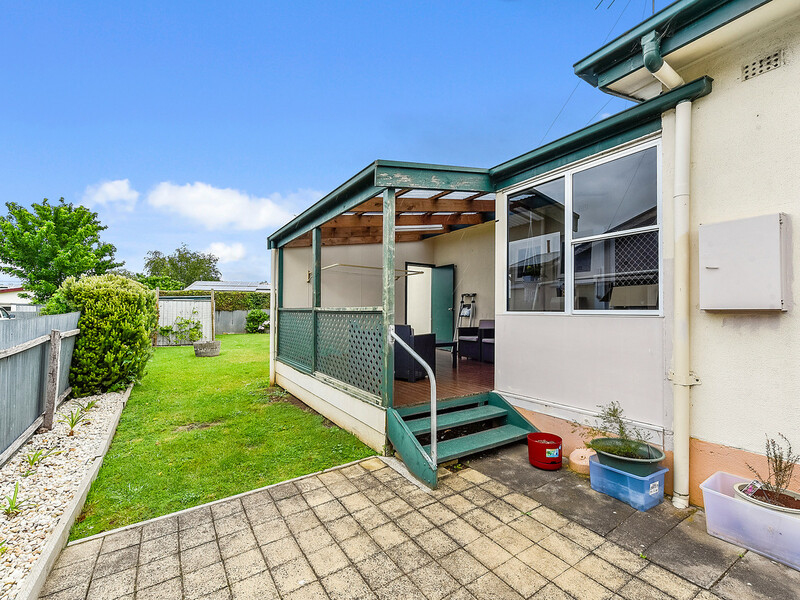 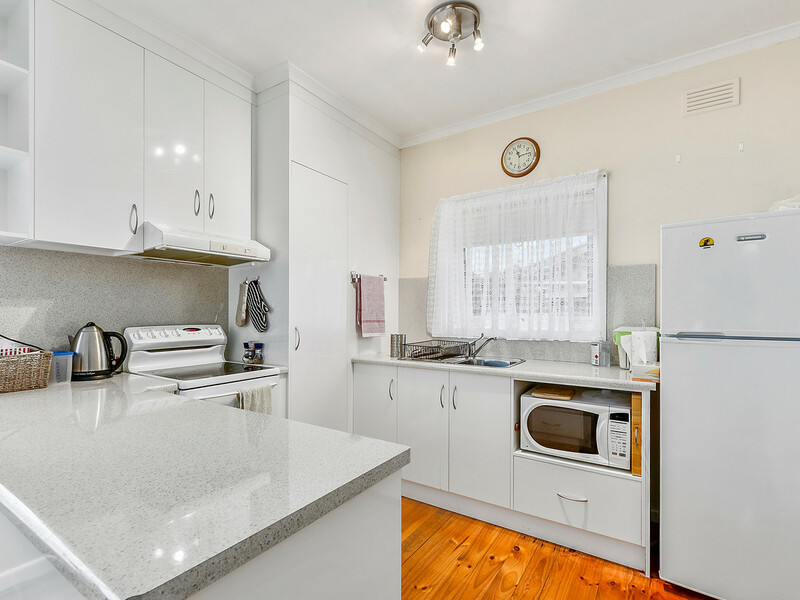 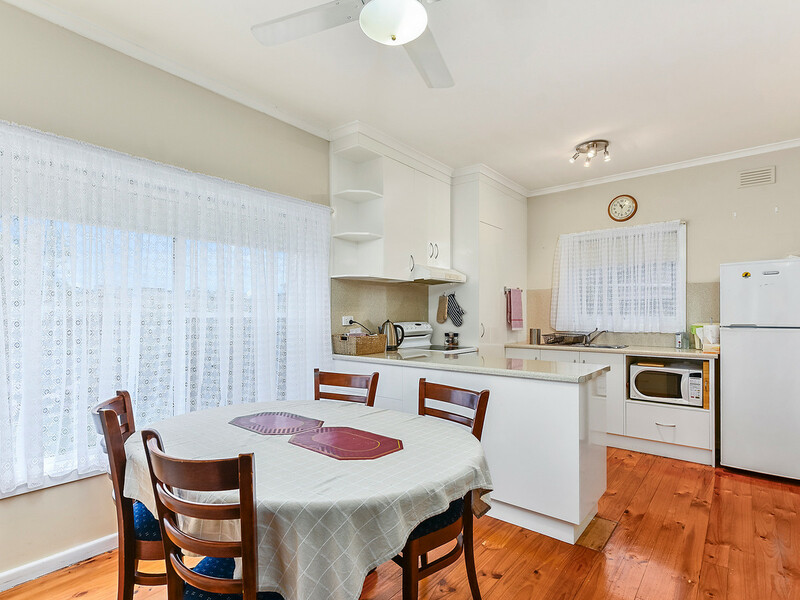 Within walking distance to Mulga Street Primary School & Collins Court Shopping Centre – be quick it won’t last long!